Now that the dust has finally settled on E3 2016, one clear theme from the conference has risen to the top. More than the Scorpio, more than absent Neo or NX. What really stood at at this years expo were the GAMES. From Ubisoft, Sony, Xbox, Bethesda, and EA. Each publisher had something great to show off from 2016 and beyond. Here are my 15 Most Anticipated Games Post-E3. It wasn't Splinter Cell, but Ubisoft's surprise E3 game had me intrigued regardless. There have been very few games in recent years that have filled that extreme sport niche. 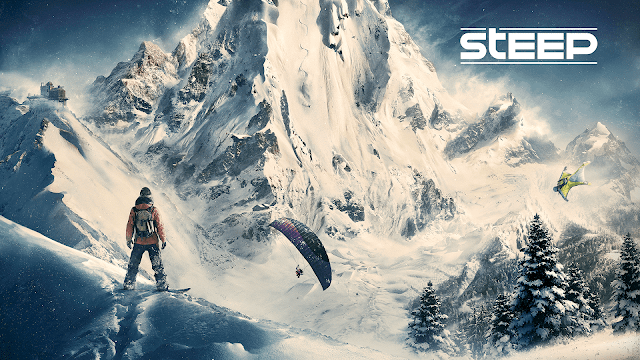 Titles such as SSX and Skate seem to be dead which makes Steep that much more interesting. It doesn't seem like there will be any story to speak of, but as long as the game is filled with mountains full of activities and friends by my side, I'm all in. The reveal of Watch Dogs in 2012 was one of the best in recent memory. The game looked amazing but sadly the full release didn't live up to my hype. My expectations were kept in check this time around, but Watch Dogs 2 still managed to impress me. 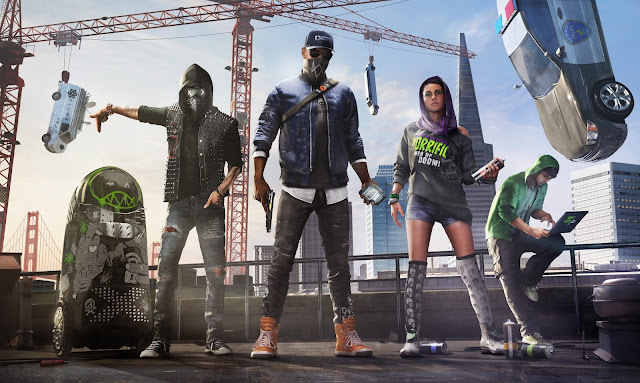 The San Diego setting seems like a much better fit for a hacking game, and the fast and lively new protagonist seems more exciting compared to the bland Aiden. Ubisoft seems to be correcting some mistakes by making nearly everything and everyone hackable, improving the driving, and adding new features such as parkour and gadgets. Only time will tell but maybe this is the Watch Dogs we all wanted. The GRAW series as well as Future Solider were some of my favorite shooters of last generation. The Ghost Recon franchise has always set itself apart from other shooters by offering tactical, military style gameplay with futuristic elements. 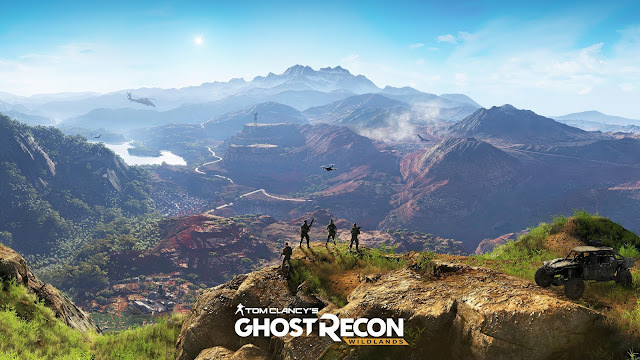 Wildlands may be parting from the series origins in some ways, but I think the open-world nature and four-player co-op will help maintain what made the franchise so great. Released in 2015 on PC, XCOM 2 is the sequel to my all-time favorite strategy game. I loved everything about XCOM: Enemy Unknown. From naming your soldiers to managing your base and resources. XCOM did a great job at throwing new elements at you throughout the entire campaign. XCOM 2 takes a slight turn. The aliens have taken over Earth and the XCOM force has become resistance fighters. 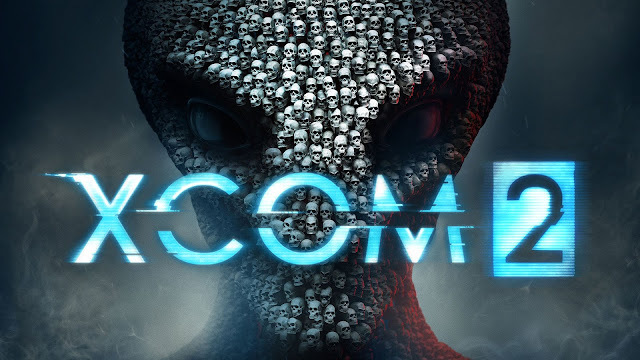 With the sequel finally coming to consoles, if it's anywhere near the quality of the first, which it is according to critics, XCOM 2 will be my new favorite strategy obsession. 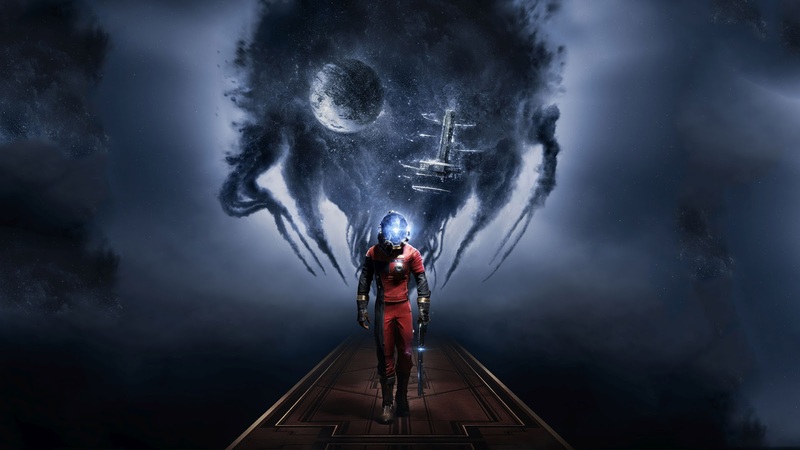 In 2006 Prey became somewhat of a cult classic. 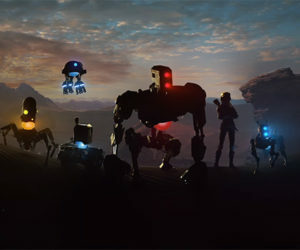 A mixture of aliens, native american lore, and science fiction made this game truly stand out as unique. At E3 2016, Bethesda showed off a game that resembled nothing of the 2006 game aside from the title. Nevertheless the game looked great! A psychological thriller with sci-fi elements mixed in made this one of the most intriguing games at the conference. I can't wait to see how this version of Prey pans out. 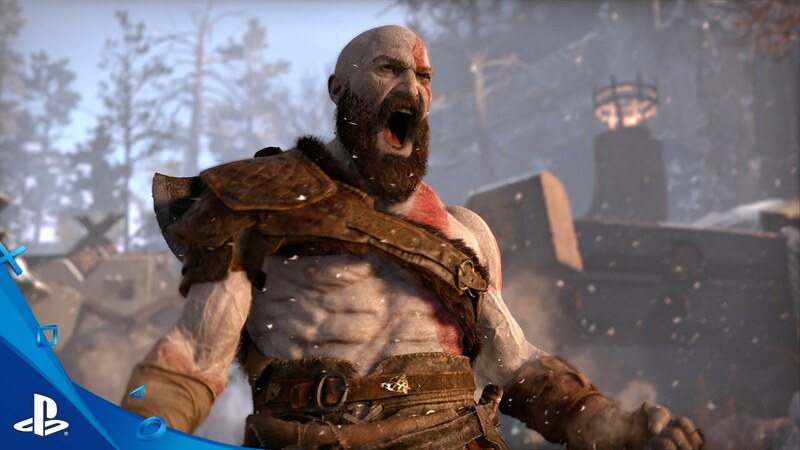 For no apparent reason, I never got into the God of War franchise. By the time the series debuted in 2005, I was already ensnared by Halo 2. But there's a first time for everything as this reboot looks like a can't-miss game. The visuals were stunning, the open-world reminded me of a modern Tomb Raider, and I love the new Norse setting. 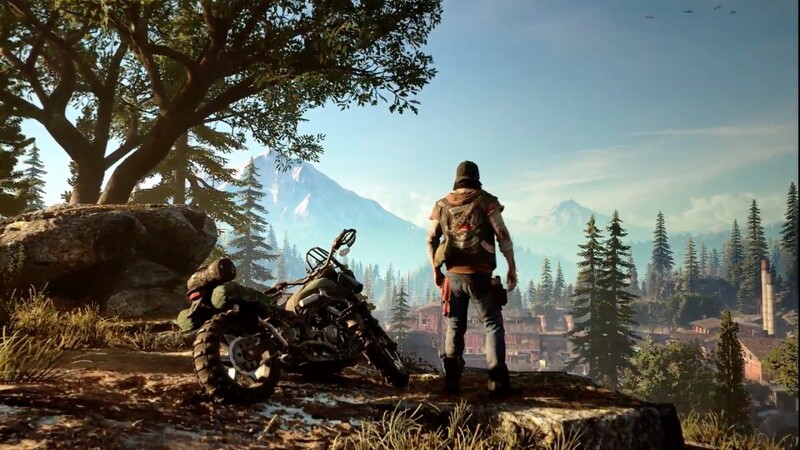 Right alongside God of War, Days Gone is going to make my purchase of a PS4 much easier. The simplistic open-world zombie apocalypse reminds me of The Last of Us, which is as good of a game as any to resemble. The developers at Studio Bend have stated the game will feature violent weather mechanics and the bike will play a large role in your survival. There's nothing like a good open-world, zombie apocalypse game and this one looks like it's going to be great. Hideo Kojima. Need I say more? Yes? Well ok, how about Norman Reedus? 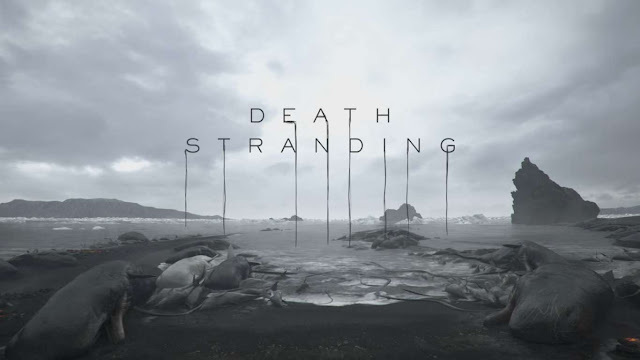 Honestly the trailer didn't show anything for the game but it's Kojima and this time he's unrestricted by Konami. Hes said the game will be more action, akin to Metal Gear, than his previously cancelled work Silent Hills. Whatever it turns out to be, I need it. Maybe we'll get a gameplay trailer by 2018. Maybe. 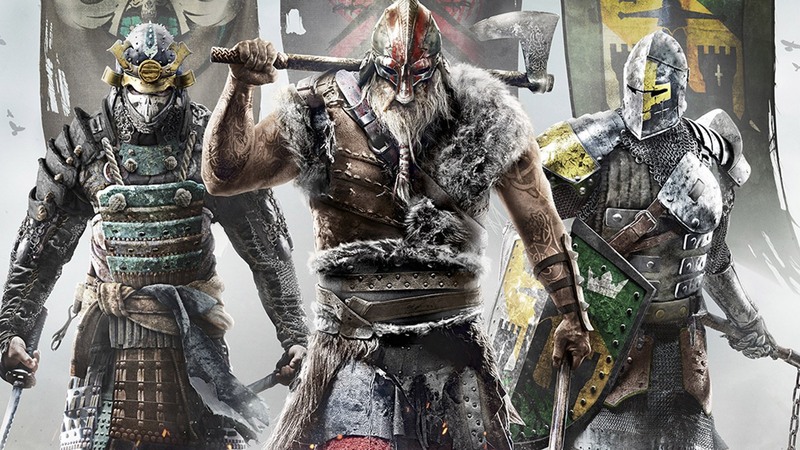 After the 2015 announcement I was already excited For Honor (sorry). The MOBA elements of the multiplayer didn't particularly interest me, but the unique combat mechanics did. Most sword-wielding games simply rely on button mashing to execute attacks, but For Honor features a unique system that uses directional counters. I was fully prepared for a multiplayer-only game, but Ubisoft surprised everyone with a full blown singleplayer campaign that looked crazy good. Hopefully each main character has their own mini campaign, because I want to slice and dice as a Samurai. One of my absolute favorite shooters of this generation. Titanfall featured a great mixture of fast-paced parkour movement and classic Infinity Ward gameplay. 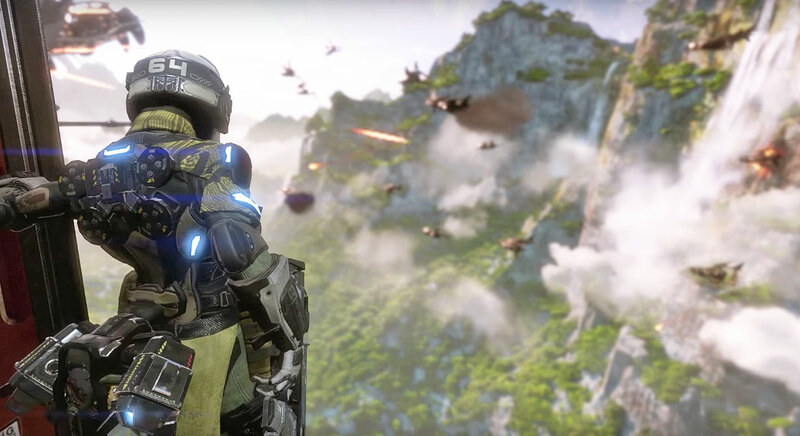 With a full singleplayer campaign and new additions to the multiplayer, I can't wait to get my hands on Titanfall 2. Battlefield hasn't been the same since Battlefield 4 and even that was a glitchy mess. For me the glory days go back to Battlefield 3 and the Bad Company series. 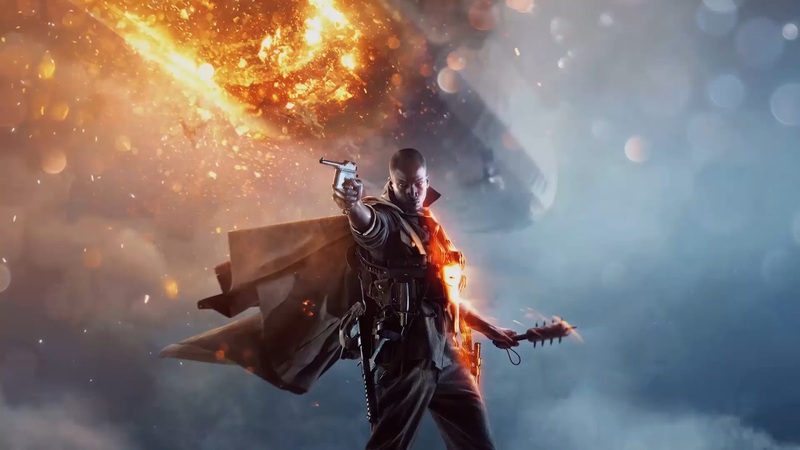 Battlefield 1 is taking the series back to the muddy fields and trenches of old school warfare. To me, this is where Battlefield games shine. There's something unique and authentic about running through ruined villages with farmland as a backdrop versus a typical skyscraper filled city. Combine that with what looks like one of the most interesting campaigns the series has seen in years, and Battlefield 1 is a must have title for 2016. With the lack of stealth games nowadays, Dishonored fills a pretty empty void. The mixture of small-scale freedom in maps that are designed with tons of nooks and crannies for you to hide in, along with the supernatural elements make this a one-of-a-kind experience. 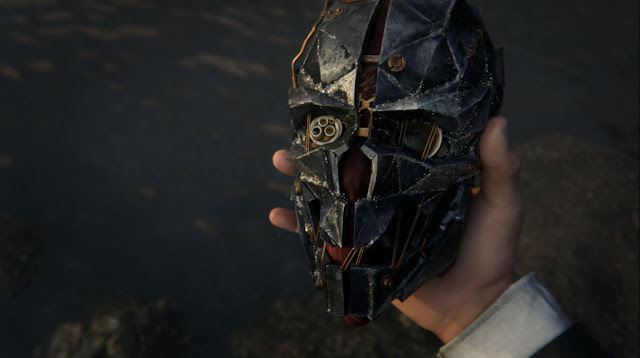 What got me really excited with the showing of Dishonored 2 was the time-manipulation device. A device that allows you to see into the past or future and swap back and forth between them. It's likely you won't be able to use this the entire game, but the mechanic is something I've never seen before. Not to mention, any solid stealth game is always on my radar. 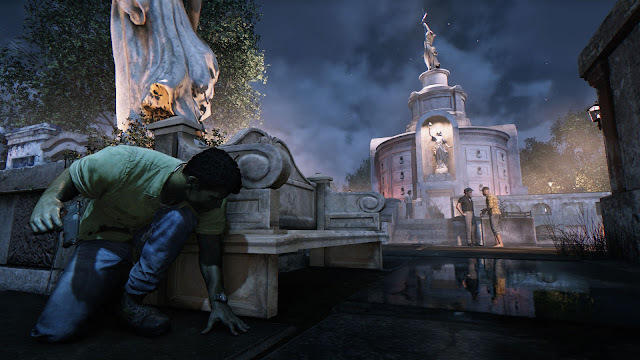 The original State of Decay is one of my favorite examples of a zombie apocalypse game. Not only does it include base and resource management, but it also includes perma-death characters. 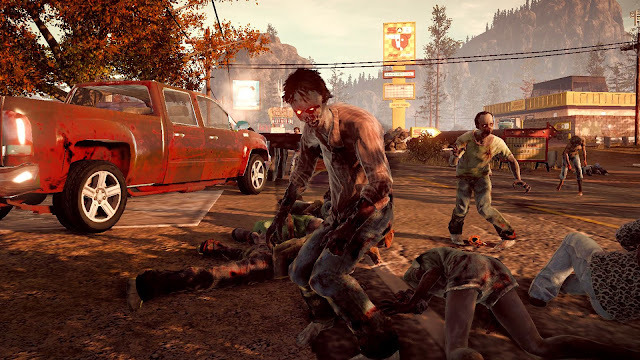 Most zombie games don't even come close to the level of survival that State of Decay featured. With the sequel, I just want to see more of the same with some improved graphics. The added four-player option seems intriguing as well. If I can defend and scavenge with a few friends then it will be that much more fun. Mafia 3 looks like an improvement in almost every way from its predecessor. The 1960's New Orleans setting seems very unique, the story behind Lincoln Clay seem really interesting, and the classic Mafia elements are back in full force. As you build your own empire, you'll control rackets, manage your underbosses, and strike revenge against the Mob that betrayed you. Everything about this game scream GOTY for me, and I can't wait to play it. 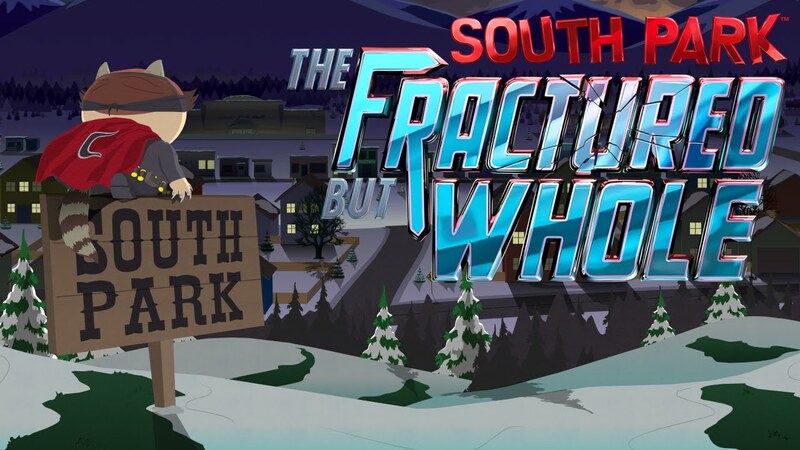 South Park had by far the funniest showing at E3. Matt Parker and Trey Stone hit it out of the park this time with the Superhero plot based on the Marvel Cinematic Universe. I never got around to playing The Stick of Truth, but the new story and upgraded fighting mechanics have me much more intrigued this time around. Those are my 15 Most Anticipated Games Post-E3. We've got one hell of a year ahead of us. What games are you most looking forward to? Shout them out in the comments below!